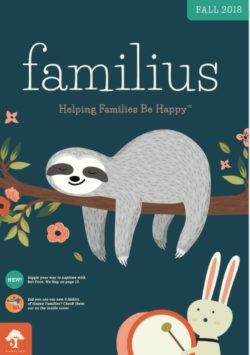 Familius is all about strengthening families. Collectively, their authors and staff have experienced a wide slice of the family-life spectrum. 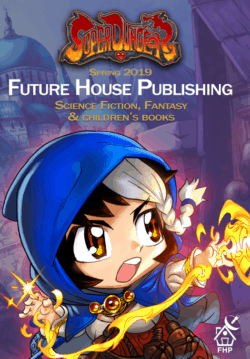 Together, they publish books, articles, and videos that help families be happy. 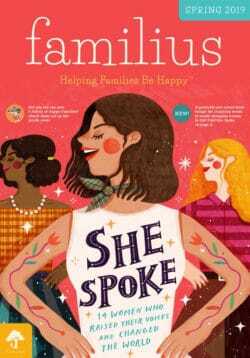 For more information on Familius, contact Ampersand.